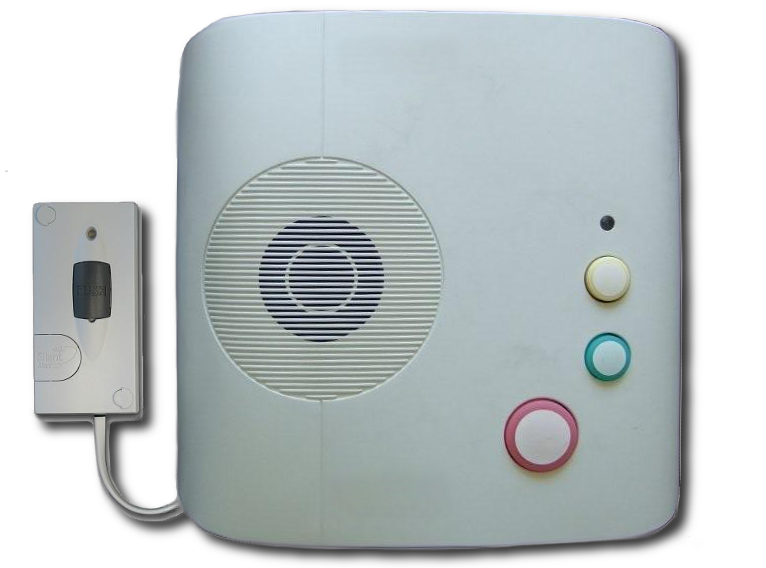 The DDA* Kits simply connect to Telecare Communicators, which can be programmed to trigger the Pager or SignWave when an integrated smoke alarm is activated. The Pager Kit, designed for profoundly deaf users and the SignWave kit, for hard of hearing users, both incorporate a vibrating pillow pad to wake the user at night. Compatible with all leading Telecare Systems. Data Sheet available in the download section. © Copyright 2018. Silent Alert International. All Rights Reserved. Legals. © Urheberrechte 2018. Silent Alert International. Alle Rechte vorbehalten. Legale.